Here’s what we’re listening to at SeaVees HQ. 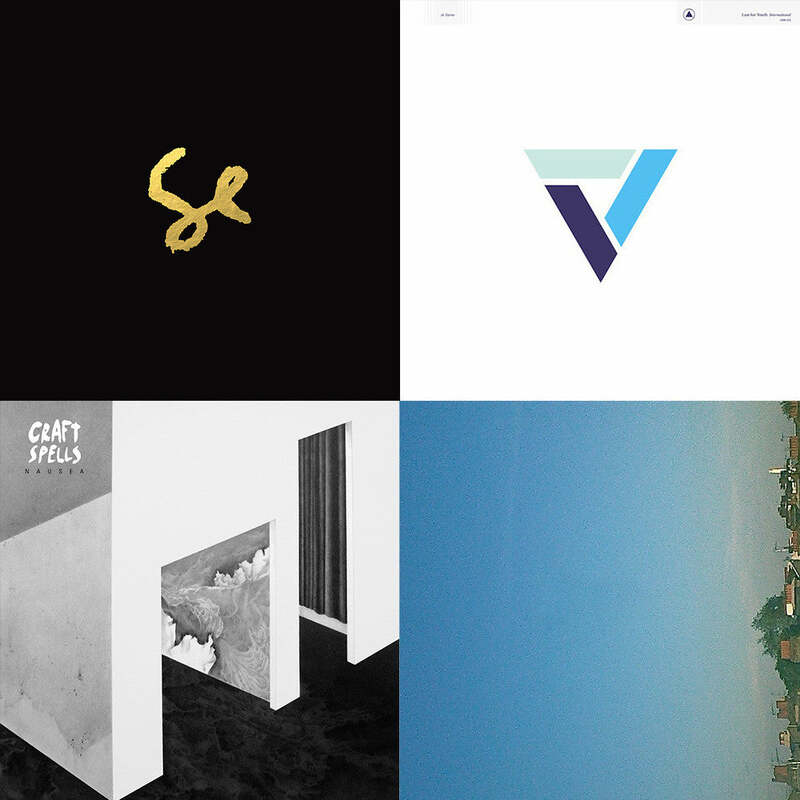 Our new June Playlist is now on Spotify. Listen here.